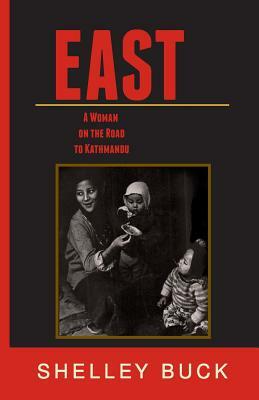 EAST: A Woman on the Road to Kathmandu. Inspired by a book purchased at Fred and Pat Cody's legendary bookstore on Berkeley's Telegraph Avenue, Shelley Buck took off alone in 1972 on a journey she hoped would take her overland to India and Nepal by public transit. East chronicles that journey and Shelley's emergence into adulthood along the way.